Motisaoitsile Van Wyk Sagalala (60) was from Bophirima Setlagole in the Retlong Municipal District of the North West. 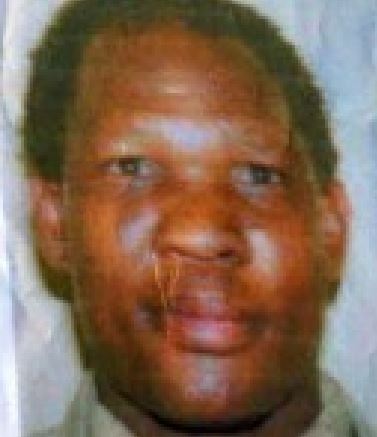 On 16 August 2012 Mr Sagalala was killed at scene 2. He was shot twice by the police – once in the chest and once in the upper arm. He left behind his wife, his son and his grandmother. He was the sole breadwinner for his family who were all financially dependent on him. According to his son, David Sagalala, "I want to see where my father died and how he died. I want those responsible for his death to be arrested and brought to justice because everyone who breaks the law must be held accountable."